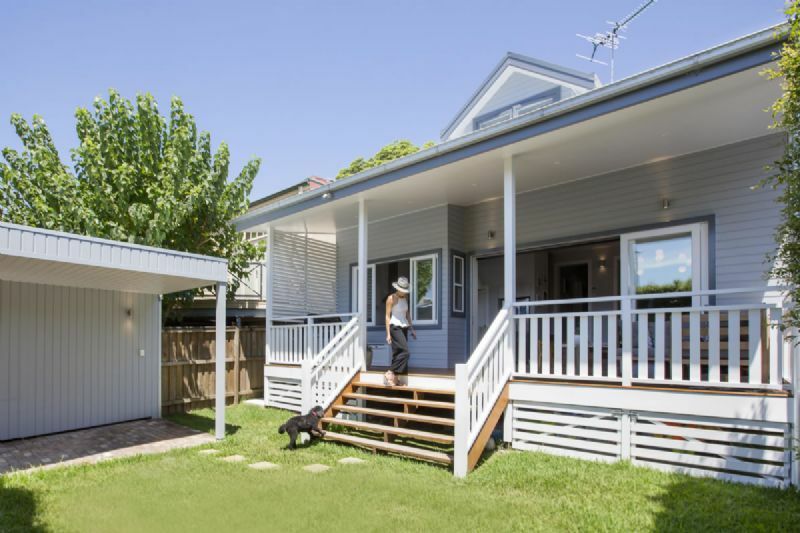 Builders based in Sutherland Shire, Sydney, Midon Constructions has a long history of quality work and very satisfied clients. Whether it is new homes, units, renovations or commercial properties. Take a look at our latest home building projects. View our latest new homes we have built. Take a look at our latest renovation projects. View our latest renovation projects. Enjoy working with us to get the home, building or lifestyle you desire. Our personal approach to client relations will put you at ease. Staying in touch is incredibly important to us and we will keep you up to date about the progress of your building project. We invite you "lift the phone" and talk to us when ever it is necessary. Building projects always require vigilence when it comes to pricing. Whether its a fixed contract or time and materials we have a track record of value and transparency. 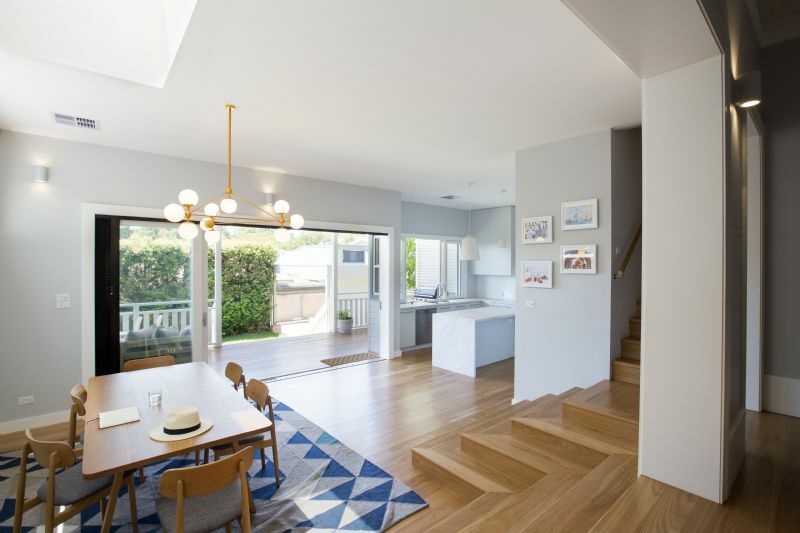 Builders based in Sutherland Shire, Sydney, Midon Constructions has a long history of quality work and very satisfied clients. Whether its is new homes, units, commercial properties, or renovations. Ultimately, if you would like to see if we match your requirements for quality, price and service, then we will have to talk. Call Michael on 0419 995 384 for a friendly, stress free	chat about your	project. Behind Midon Constructions is Michael Eagleton. After growing up in "The Shire", Michael entered the buidling trade and since 1979 has worked the majority of the time in residential building. Holding a builders licence since 1991, he has been involved in quality work in through out Sydney and Brisbane (during time there). After a stint as the forman in a large construction firm, Michael is now Midon Constructions and bringing a wealth of experience, a personable character and the beneficial components of a build construction company to building projects in Southern Sydney. Backed by quality staff and hand picked sub contractors, Midon are an excellent choice for your residential or commercial project in Southern Sydney. I have known Michael for 20 years and always impressed with the build quality and workmanship of the work from Midon Constructions. What's more, Michael is really good to deal with - personable and committed to doing a great job for a fair price. In an age of busy lifestyles and price points, its great to see someone who takes the time and makes the effort to ensure clients get peace of mind.